Step 1: Discovery – Do I Have Celiac Disease? Ok, so I have to be honest… This recipe is for the brave souls out there. It’s a bit challenging. So, let us know if you have any questions. 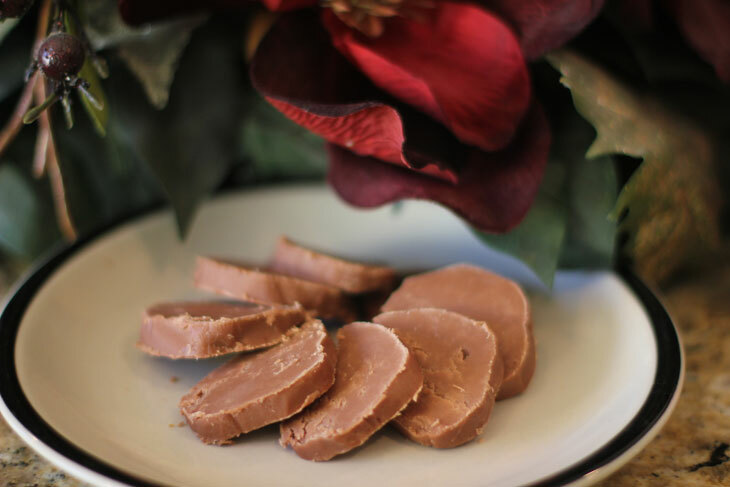 BUT if you can master it, it’ll be your favorite fudge ever! The mint is light enough it doesn’t over power the flavor & it melts in your mouth!! Add all ingredients into a saucepan. Stir together and bring to a boil. 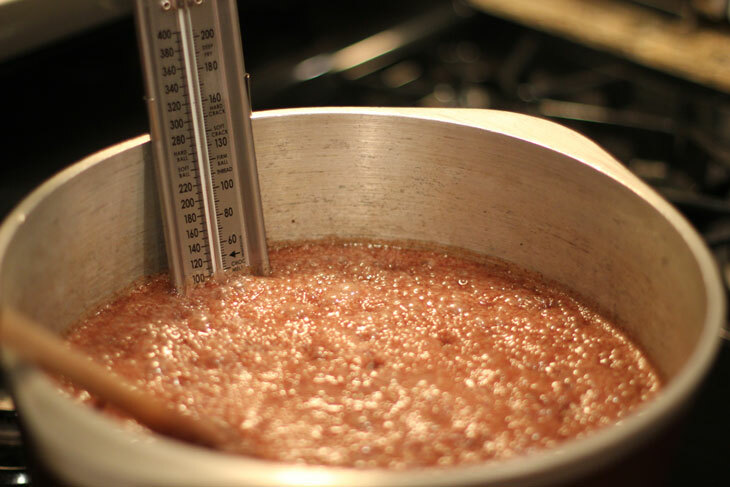 Continue stirring and bring mixture to about 225* on a candy thermometer. This is where it gets a little tricky as all thermometers are a little different. 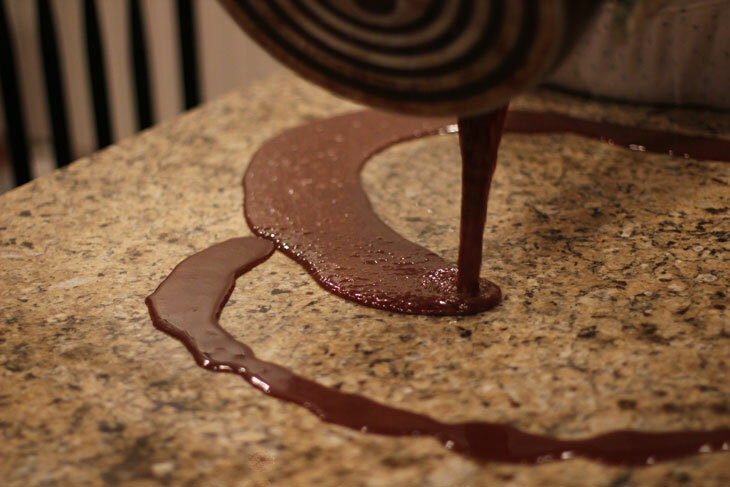 Pour mixture onto a buttered slab of marble or marble counter top and let it sit for about a minute to cool a little. 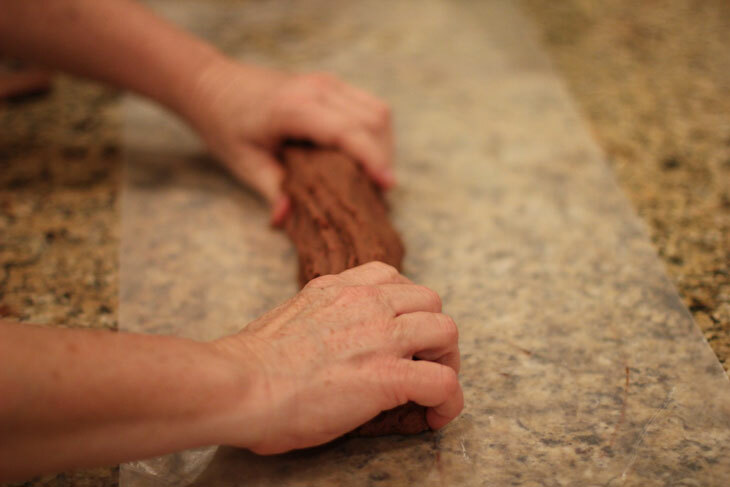 Using a metal scraper, knead the mixture until the shine is gone and the consistency changes to the point it can be molded into a long roll (This can happen quickly, and you will want to have wax paper ready, and mold it fast). 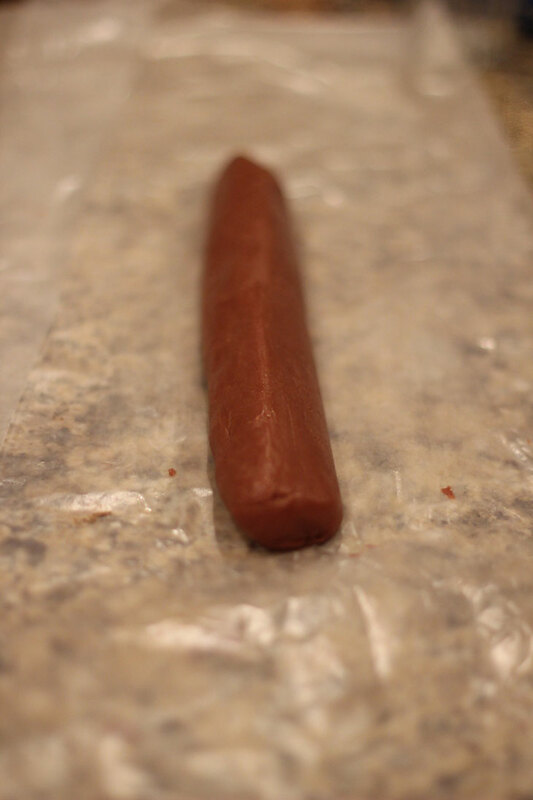 Place roll onto wax paper sheet, roll it up, and refrigerate. Cut into slices to serve. *Note: If the mixture becomes crumbly or too hard when it changes, it means it was overcooked. But, not to worry! The mixture can be re-cooked over and over and still come out perfect. 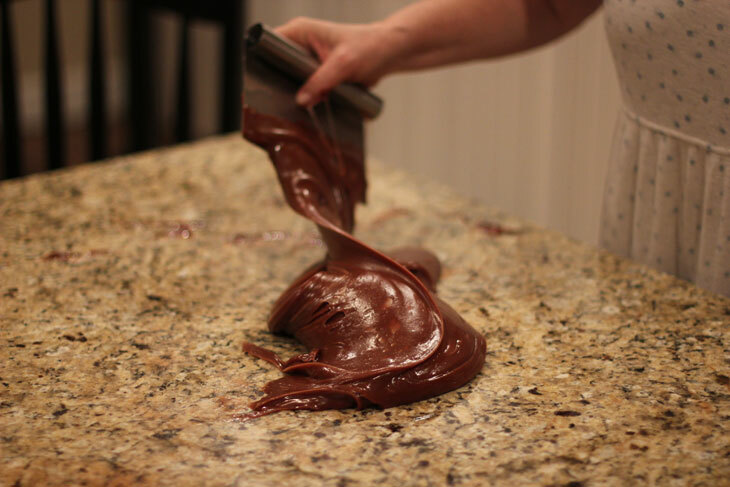 To re-cook it, place the mixture back into a saucepan, add about 1/3 cup milk and bring it to a lower temperature on your candy thermometer. Re-knead, roll, refrigerate. Add all ingredients into a saucepan. Stir together and bring to a boil. 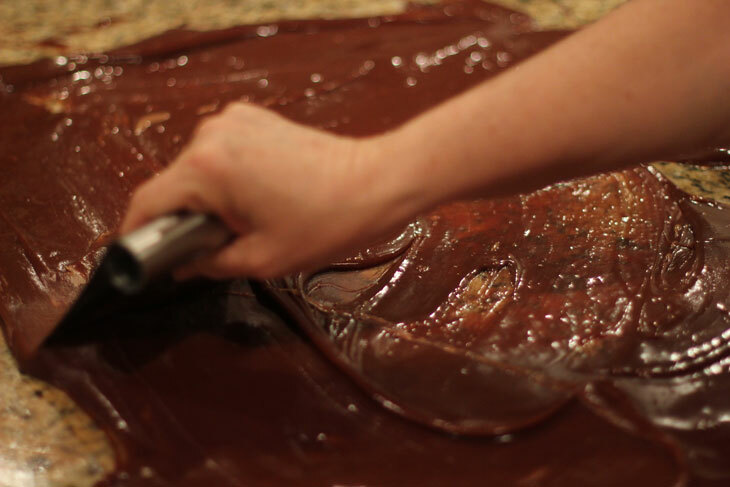 Continue stirring and bring mixture to about 225* on a candy thermometer. 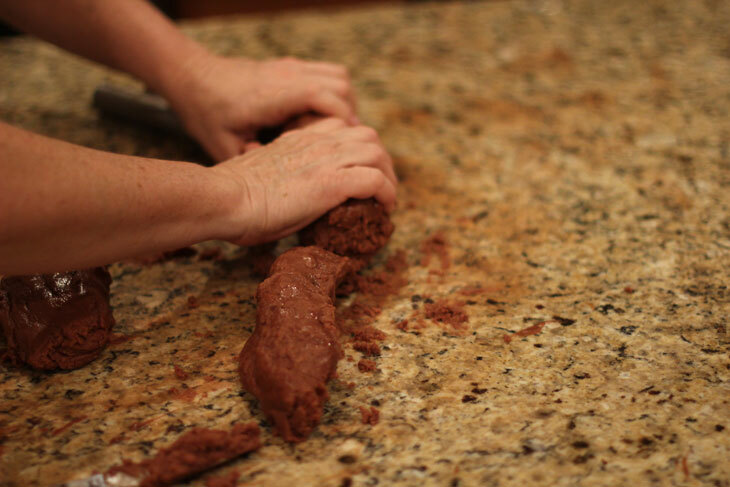 *Note: If the mixture becomes crumbly or too hard when it changes, it means it was overcooked. But, not to worry! 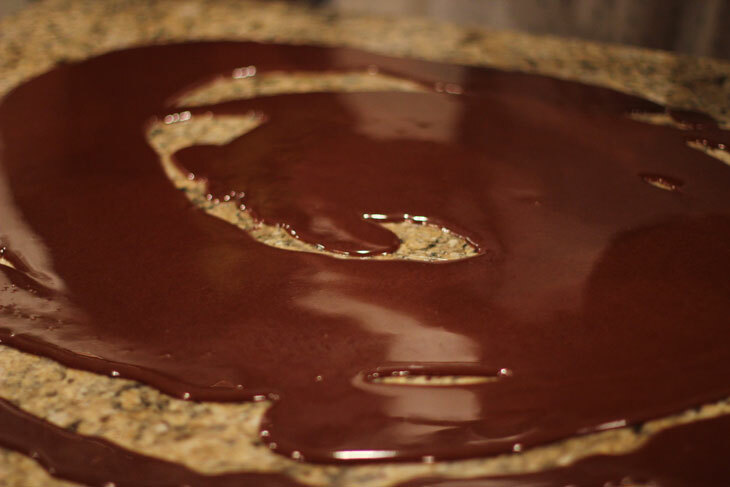 The mixture can be re-cooked over and over and still come out perfect. To re-cook it, place the mixture back into a saucepan, add about ⅓ cup milk and bring it to a lower temperature on your candy thermometer. Re-knead, roll, refrigerate. Become a member (free!) 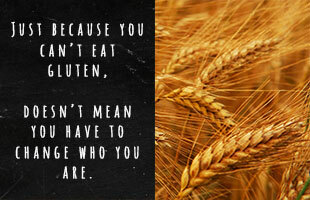 for daily discoveries & tips on how to live a gluten free life in a gluten filled world. *We will never share or sell your contact information. 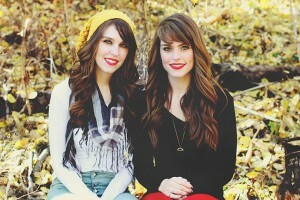 Hey y’all, we are Brooke & Bri! Brooke is Gluten Intolerant. Bri has Celiac Disease & is sensitive to dairy, eggs, casein & soy. 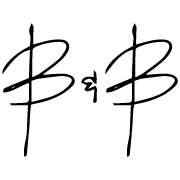 We've learned a lot and want to share what we've learned with all of you! Don’t miss the latest discoveries and tips.